Chikungunya has hit India hard this time and has highly affected the National Capital. The death toll from this mosquito-generated disease has reached 10. It may cause the patient severe joint pain, fever but is not highly fatal if taken proper care. It is spread by the bite of Aedes mosquito which is affected by Chikungunya Virus. Very rare, it can spread from mother to the child in the womb; otherwise, it is not at all a contagious disease and does not spread by human touch. It has some chances of infection because of Blood Transfusion but no such evidence are with Center for Disease control and Prevention. The symptoms usually occur after 5-7 days of the mosquito bite. 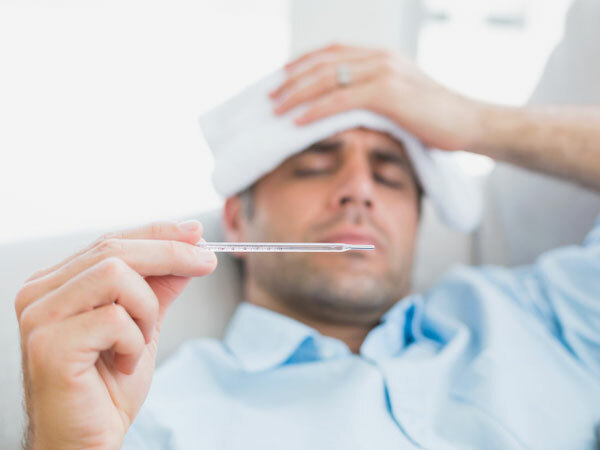 They normally comprise of a headache, swelling, rashes, muscle pain, and a high fever. The symptoms may last for 3-4 days but the weakness and joint pain may persist for weeks, months and at time years. How many days does it take to recover? If taken proper care and rest it may take a week or so to be cured. The best way is to keep the mosquitoes at bay. The mosquito bites you in the day hence step out of your home in full sleeves uppers. 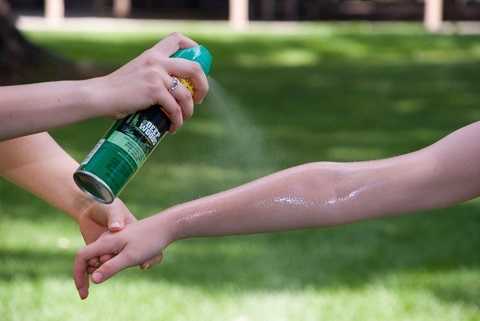 You can also use mosquito repellents to keep them away. Do not let any water pool around your home as this forms the breeding ground of the mosquito that spreads chikungunya. All this information will help you against Chikungunya. Prevention is always better than cure, it is better that you start your prevention regime right away.